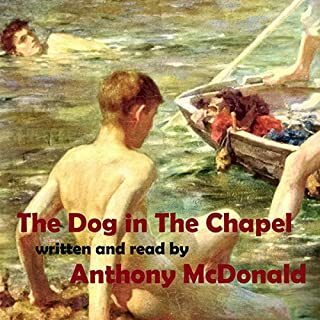 The tragic-comic story of two young men, aged 21 and 18, who fall in love in the summer of 1962, but who have the misfortune to be working as teachers in a Catholic preparatory school at the time. Their names are Tom and Christopher. In the opposite corner to them stands Father Louis, the elderly headmaster. It is his conviction that the sixties will go down in history as the decade which sees the earthly triumph of the Catholic Church. Life becomes more complicated for Tom and Christopher when Miss O'Deere, the art mistress, decides to paint the pair as David and Jonathan and to enter the result in a public exhibition. To say nothing of the inconvenient attentions paid to them by 13-year-old Angelo Dexter. In the late summer of 1913 the aristocratic young poet Cecil Valance comes to stay at ‘Two Acres’, the home of his close Cambridge friend George Sawle. The weekend will be one of excitements and confusions for all the Sawles, but it is on George’s sixteen-year-old sister Daphne that it will have the most lasting impact, when Cecil writes her a poem which will become a touchstone for a generation, an evocation of an England about to change for ever. Linking the Sawle and Valance families irrevocably, the shared intimacies of this weekend become legendary events in a larger story, told and interpreted in different ways over the coming century, and subjected to the scrutiny of critics and biographers with their own agendas and anxieties. In a sequence of widely separated episodes we follow the two families through startling changes in fortune and circumstance. At the centre of this often richly comic history of sexual mores and literary reputation runs the story of Daphne, from innocent girlhood to wary old age. 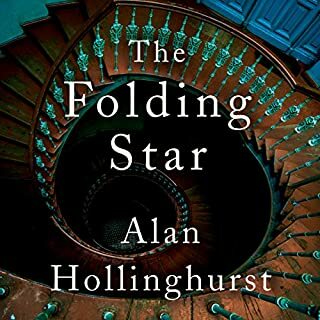 Around her Hollinghurst draws an absorbing picture of an England constantly in flux. As in The Line of Beauty, his impeccably nuanced exploration of changing taste, class and social etiquette is conveyed in deliciously witty and observant prose. Exposing our secret longings to the shocks and surprises of time, The Stranger's Child is an enthralling novel from one of the finest writers in the English language. 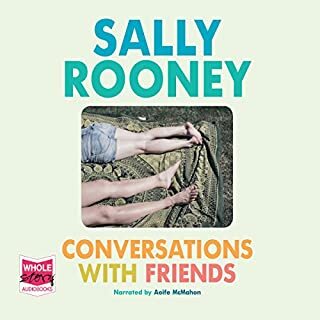 I was really looking forward to listening to this audiobook as it sounded like the perfect plot for me - a modern Brideshead Revisited - but the narration was so irritating (especially the depiction of the Cecil character and the women) with the inflections of the teenage Daphne completely wrong - that I had to stop listening after 7 chapters. Very disappointing. I kept trying to listen to this audiobook but I just couldn't finish it, although I really wanted to. With a different narrator I think I would have enjoyed this book far more. 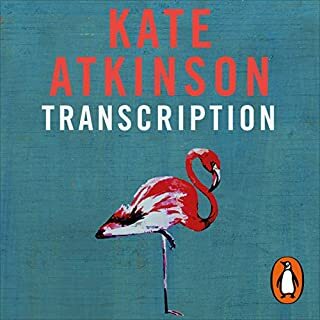 Even if they had used multiple narrators - two for the female characters, two for the male - it probably would have been better, but this single narrator couldn't manage all the voices and it just ended up being very grating. 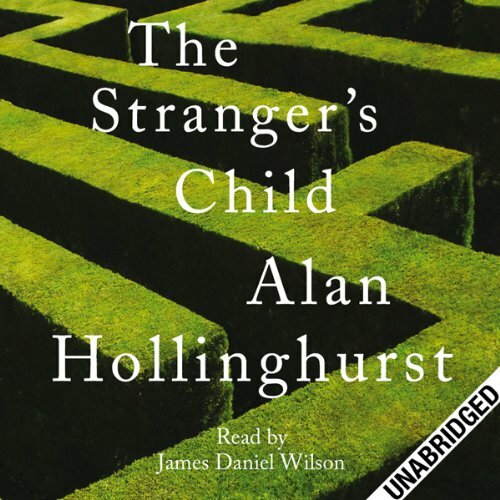 What did you like best about The Stranger's Child? What did you like least? I was incredibly fascinated by the themes of biography, memory and memoir. I found the narration terrible, largely because all the characters seemed terribly trivialised and I suspect this wasn't wholly due to the writing, but rather the delivery. I found Daphne's character the most fascinating, but I felt Hollinghurst lost interest with her. 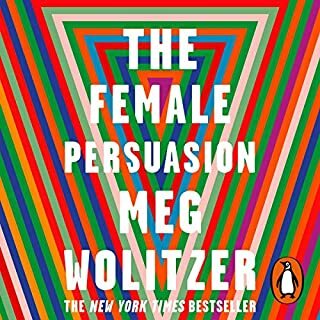 He exploited her naivity at the end, but I didn't really believe that a character who had negotiated so many complex relationships would be that naive. I struggled with each transition, firstly to place the characters, but then to care about them. 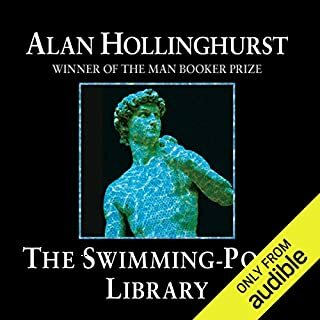 And then I felt Hollinghurst deliberately undermined any affection that might develop on behalf of the reader, though I wasn't sure why. Having said that I thought the structure was incredibly intriguing, and it was effective. Would you be willing to try another one of James Daniel Wilson?? ?s performances? Do you think The Stranger's Child needs a follow-up book? Why or why not? No, because the structure means it contains its own sequels. This is most definitely a book to read not hear. 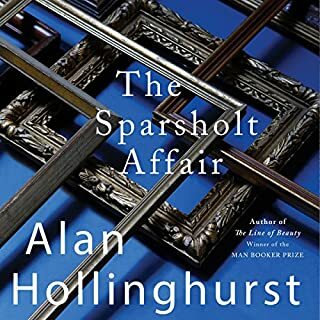 The reader offers a poor delivery and his 'voices' are almost identical plus there's not enough edge in his delivery to give the text the distinctive authoritative feel that I feel Hollinghurst's writing deserves. Truly a missed opportunity. This just goes to show that taste in narrators is very personal - which is why it is a good idea to listen to the preview. I thought he had an excellent differentiation between voices. 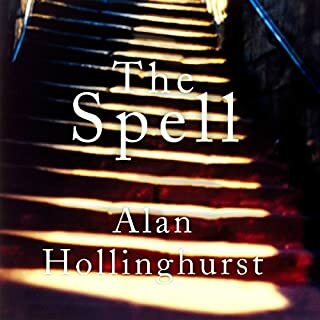 ...of poetry lie at the heart of this story, which should entrance anyone who likes the kind of tale that invokes the other England of a century ago and traces a path through to the present. 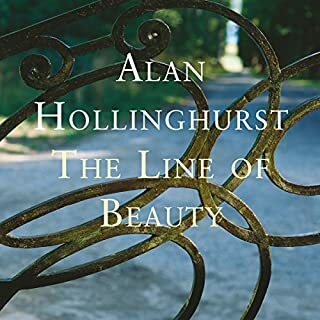 There are shades of 'Any Human Heart', and Sebastian Faulks' work; Hollinghurst's prose is measured and precise, full of insights and subtle witticisms, and the reading did it ample justice. In fact I was so impressed that I looked for other books narrated by JDW, though on inspection the rest of his oeuvre seems to be a completely different kettle of less appealing fish. 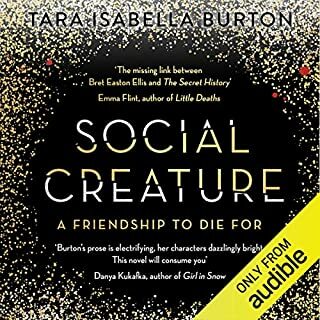 This is a brilliantly written book and I didn't have a lot of the concerns that others had about the detail and description of the conversations and social gatherings. On the contrary, I thoroughly enjoyed the precision and elegance of the language and the understatement of the writing. There have been several negative comments about the reading which seem to me to be very unfair, since I did not agree at all. 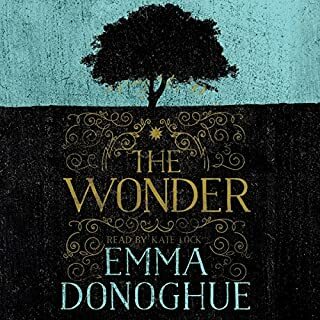 I thought the reader was very easy to listen to, added just enough characterisation and drama to separate characters without hamming it up as some narrators tend to do. As such, I think Wilson does justice to the novel. 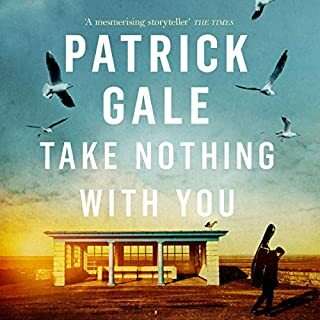 Our reasons for liking or disliking a narrators voice is terribly personal and in this case I really don't understand what could possibly have upset some of the other reviewers so badly and I wouldn't let those comments deter you from buying this impressive novel. Enthralling, wry & well observed. Memorable. Clever. Read with great artistry & wit - huge variety in the narrator's delivery. This was my cup of tea - possibly not theirs is all I can suppose. Probably a great book - but TERRIBLE reader. Really dull. Confusing switch between time periods and seemingly endless descriptions and dull conversation. Have to keep replaying sections to work out what's going on. Think I keep falling asleep! Not finished listening to it all yet, but it's such hard work already I just had to warn others. Maybe the previous reviewer was right, this is a book to read NOT listen to. Sad I wasted one of my monthly membership credits on it. Disappointing. And so poorly read!! I so agree with the other reviewers and thoroughly wished I had given up after 9 chapters or so, but I kept hoping that something interesting would happen, which it never did! I had to check my library as I thought I must be missing another boring part as the end was so abrupt! With relief I found there was no more! In principle, the idea of dipping into a family's history every few decades appealed to me. I liked the idea that the sections stood alone and that the intervening years are not directly described but are deduced. I had no problem with the narrator, unlike some other reviewers. I've now run-out of positive things to say. How was this nomited for the Book Prize? I understand that it's all about misinterpretatations, reputations about a dead author and his work that change over time and reinforce myths (and being Holinghurst its laced with the historical development of gay life) but there is very little reason to engage with the characters or to care about what happens. It's one of those books that you think you should like because of all the reviews. You buy it, suffer through it and just feel embarrassed or guilty to abandon it. Another reviewer on this site blamed the narrator. I don't think so it is just not a great book.